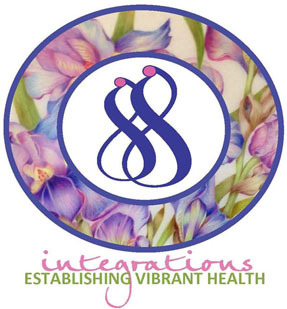 Integrations is a small, intimate, health oriented bodywork practice in a comfortable, cozy, private environment at 26 Cricket Lane, Wilton, CT . It was established in 1995 by Marchia K. Oliver. The Predominant Goal is to assist you in obtaining Vibrant Long-Lasting Health. 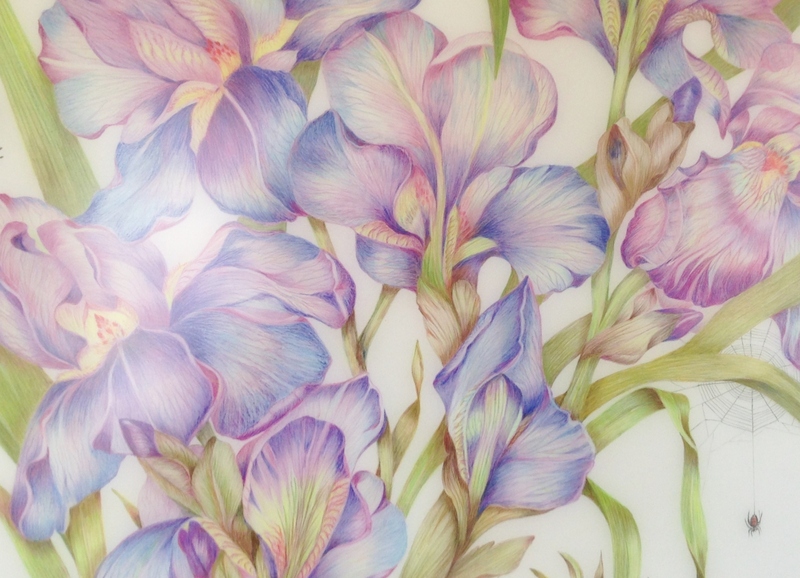 I will work with you to improve and restore the overall well-being of your physical body, while nurturing your heart. In each session, I will energetically guide you towards the balance of all your body systems, working with loving intentionality and presence. Releasing old embedded emotions and chronic patterns that no longer serve you but are locked into the tissues and organs of the body. Releasing muscular and fascial constrictions that often lead to minor aches, pains, limited range of motion, and more. And as Always……..My Intention has been and always will be to Help Others to Discover, Nurture, and Sustain Increased States of Health, Energy, and Beauty!